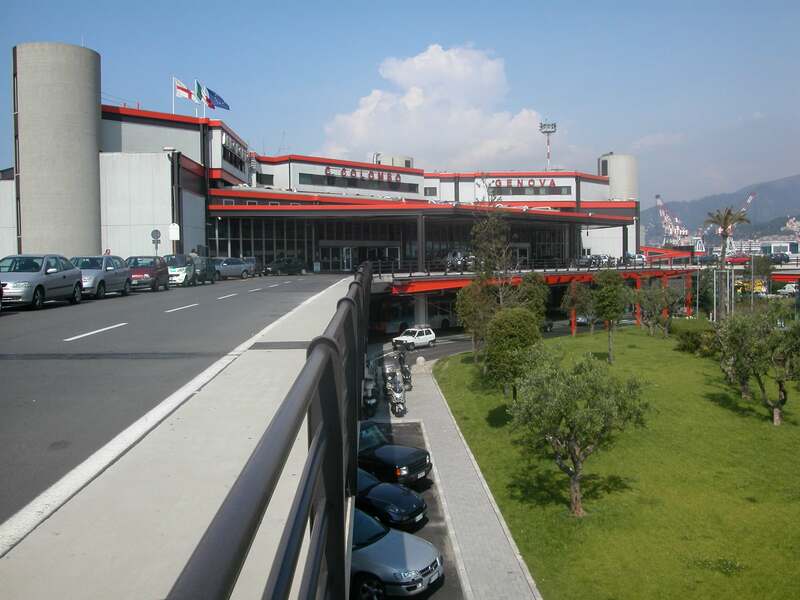 Cristoforo Colombo Airport is regularly connected to the city centre, either by public transport or by taxi or car. 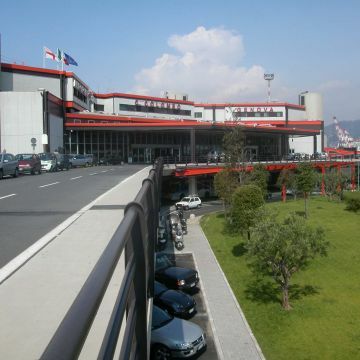 Here you can find all the information on how to reach the airport. 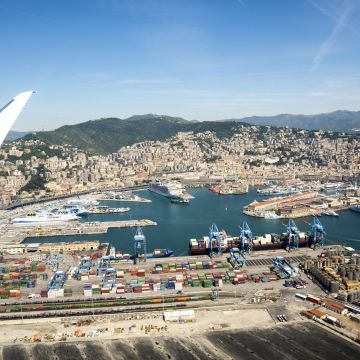 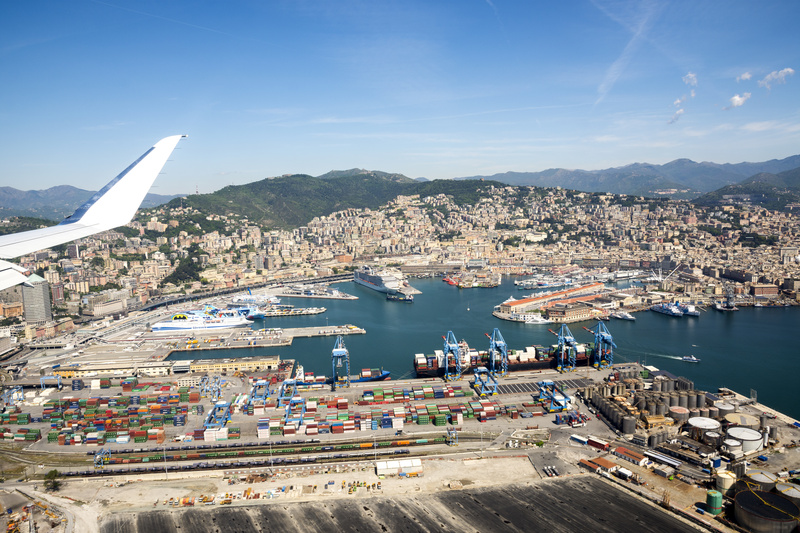 The airport is located in Genoa's Sestri Ponente neighbourhood, a few kilometres from the city centre, to which it is connected by public transport (Volabus , the I24 line), taxis and trains.